Contract Hire is available to Limited Companies, Sole Traders or Partnerships and offers the company fixed monthly budgeting with minimal outlay. It is an extremely tax effective method of funding a business vehicle as the rentals may be offset against your taxable profits. Additionally, if you are a VAT registered business 100% of the VAT on the monthly rentals may be reclaimed where the vehicle is either a van or a car used soley for business purposes. 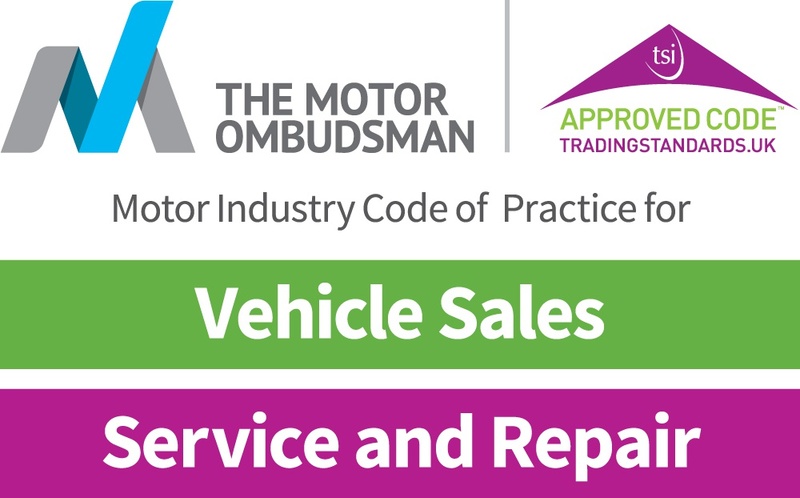 Where the vehicle is used for business and private mileage only 50% of VAT on rentals is recovered.